Best Wallet in the World! I want to talk to you finally about another product, comes from Mani Wonders Cascade Wallet. I must say that it is, hands down the best wallet that I’ve ever tried because it is complete in every respect, perhaps the only flaw is the weight but let’s find out anyway a full review. 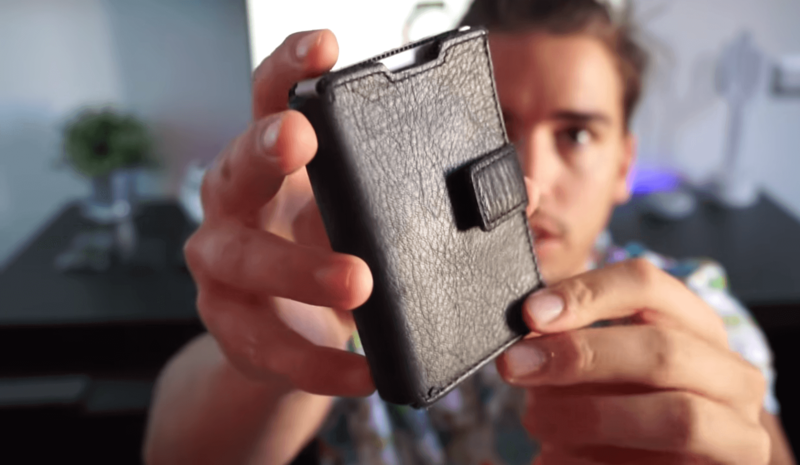 There is no room for a big wallet in the Modern days and now these wallets have been featured in Vogue, GQ and Business Insider. 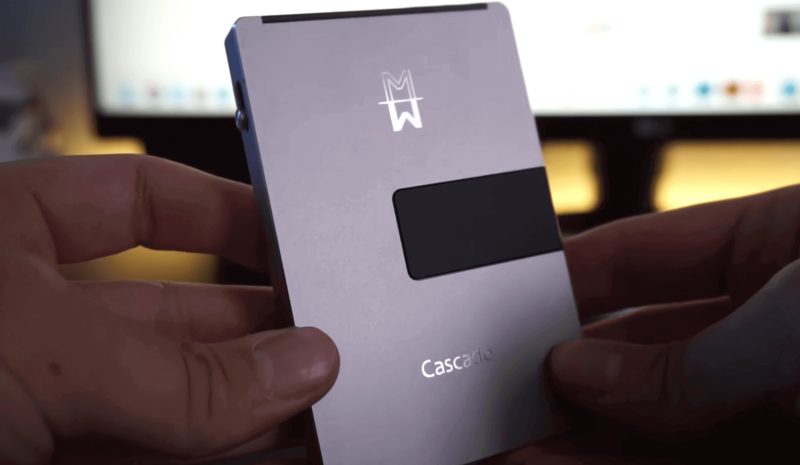 Cascade Wallet by Mani Wonders is the most beautiful wallet I’ve ever tried and I have tried many wallets with ejection mechanism of credit cards. Cascade function allows 5 cards to spring out and come to life with a push of a button. The aluminium uni-body is the size similar to a credit card and thickness of just 10 mm. This wallet of Mani Wonders allows you to hold up to seven cards inside and with the add on detachable cover provides more slots to hold up to 15 cards, cash, coins and more. This futuristic wallet is made of anodized aluminum metal for aircraft with exceptional resistance properties and prevents any physical damage to the cards we have stored and more importantly has RFID Protection, which wireless identity and financial theft. The Cascade Wallet comes in various colors – Gunmetal with Chrome Trim, Silver with Black Trim, Gold with Rose-Gold Trim and All-Black with Black Trim. In addition, the leather cover comes in different custom colors – Brown, Navy and Black. I prefer the aesthetics of the wallet – compact storage with comfortable premium leather cover and easy of access. Certainly, I have never tried a wallet of this caliber until today and with the add on beautiful textured leather case that can store cash money is more convenient than keeping it in the pants pockets. The leather cover attaches and wraps around the Cascade Wallet and reveals the little mechanical button. If you have money to spend on your wallet and certainly this is to be evaluated because it is with excellent materials and very comfortable to use.